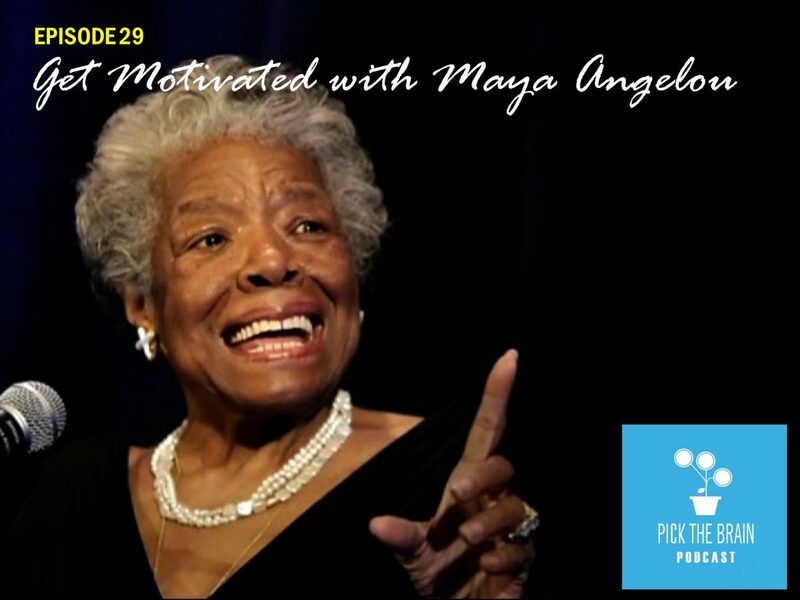 Is motivation garbage? 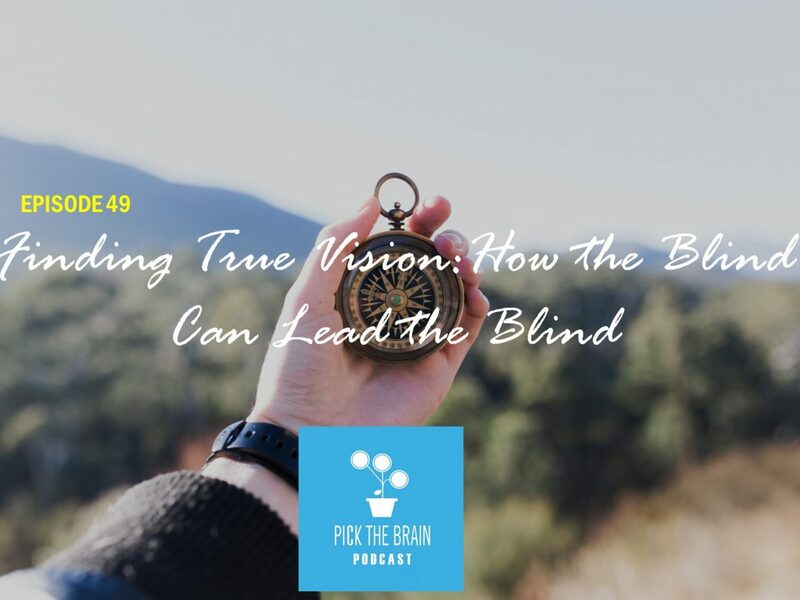 How to you go from knowledge to action? 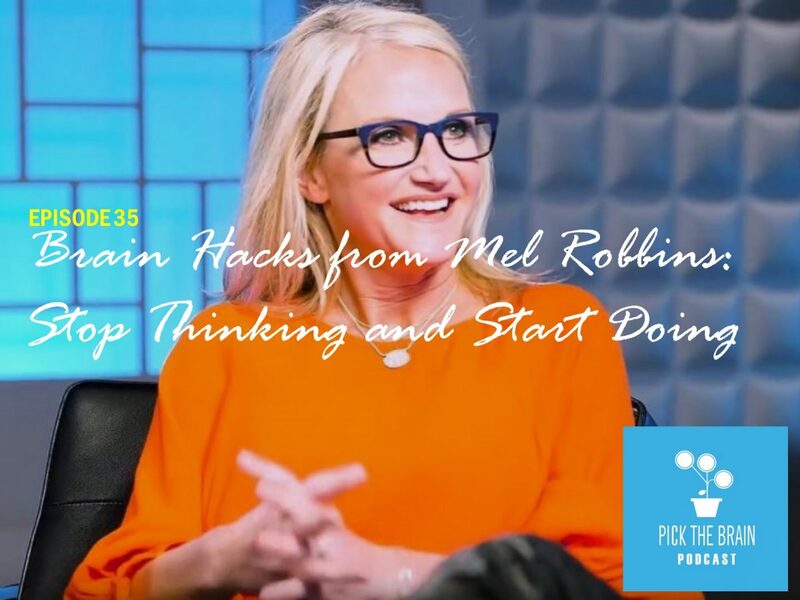 On this episode of the show we’ll hear a clip from Inside Quest from Mel Robbins on the concept that motivation might be garbage and a brain-hacking technique called the 5 second rule. Sometimes the most high-impact habits are those that don’t require very much time or energy. 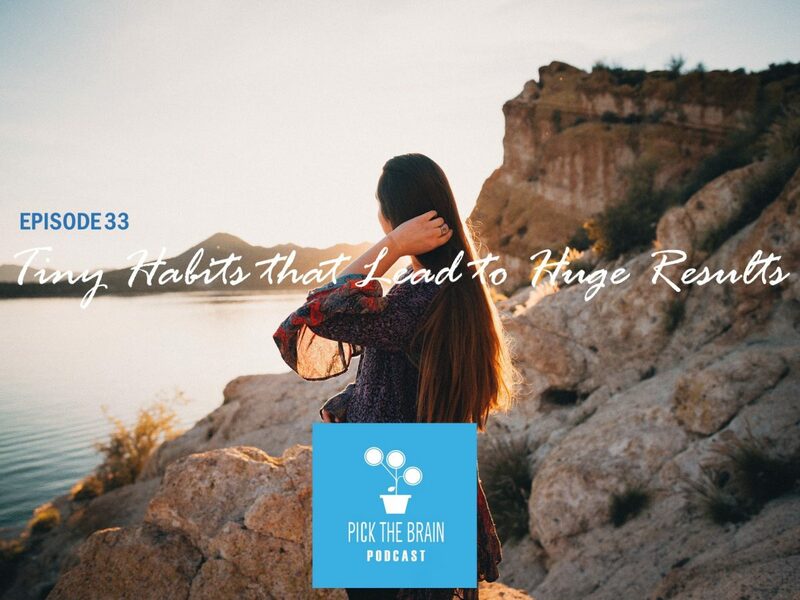 In this episode of the podcast Erin and Jeremy will discuss 3 simple habits for living a bold and authentic life as well as 5 simple habits that research shows can increase your happiness and overall well being. 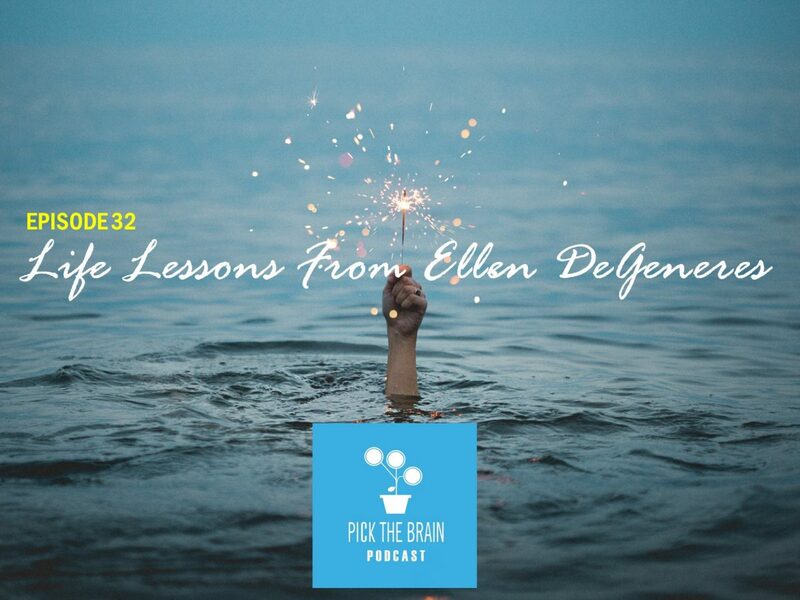 One of the most entertaining and inspiring people in the world is Ellen DeGeneres and in this episode of the podcast Erin and Jeremy are going to hear a commencement speech delivered by Ellen back in 2009. In the speech Ellen shares her story and how she bravely chose to be true to herself even though it nearly ended her career. 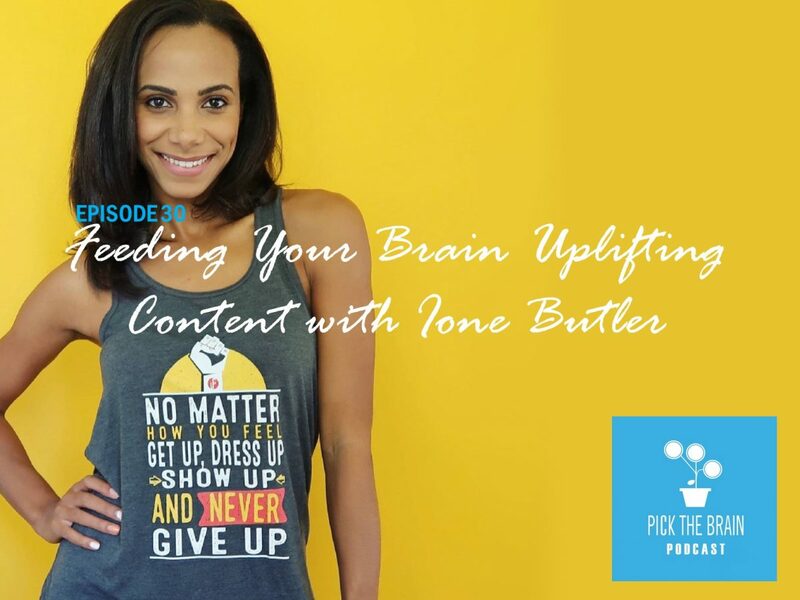 On this very special episode the founder and CEO of Uplifting Content Ione Butler stops by to chat with Erin and Jeremy on the importance of feeding your brain positive news and stories. Traditional media outlets know that bad news gets our attention much more than good news which results in most of the news we hear being negative. 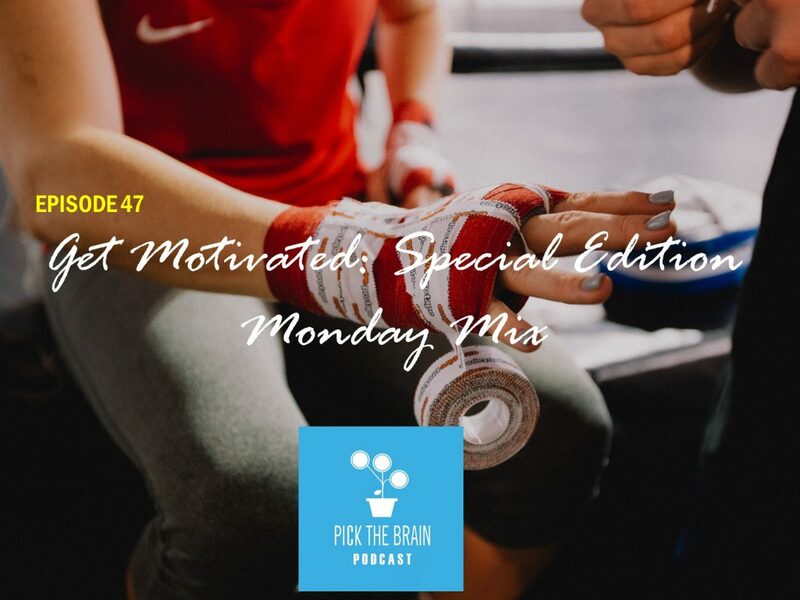 In this episode we discuss why we need to be balancing that negativity with positive content. 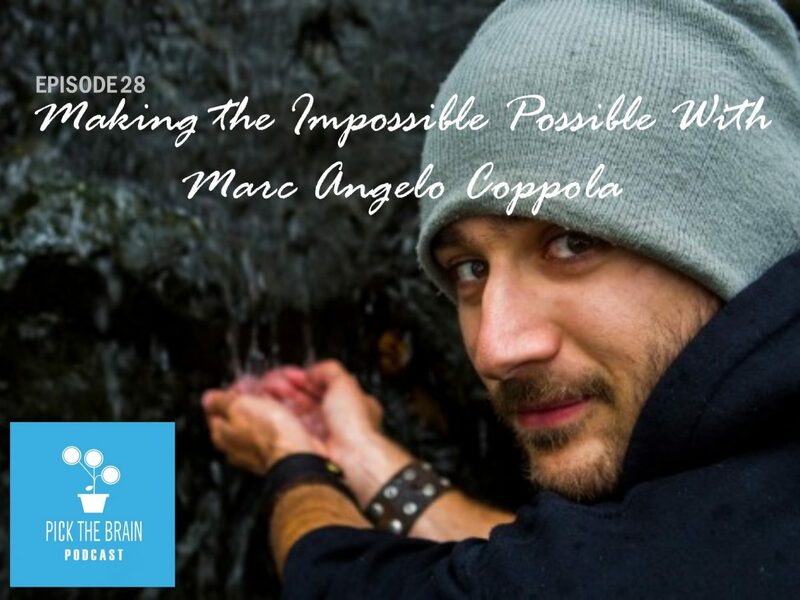 On this very special episode the founder and CEO of Superhero Academy, Marc Angelo Coppola joins Erin and Jeremy to discuss the idea that we should look at the world through a superhero lens if we really want to try to make an impact. 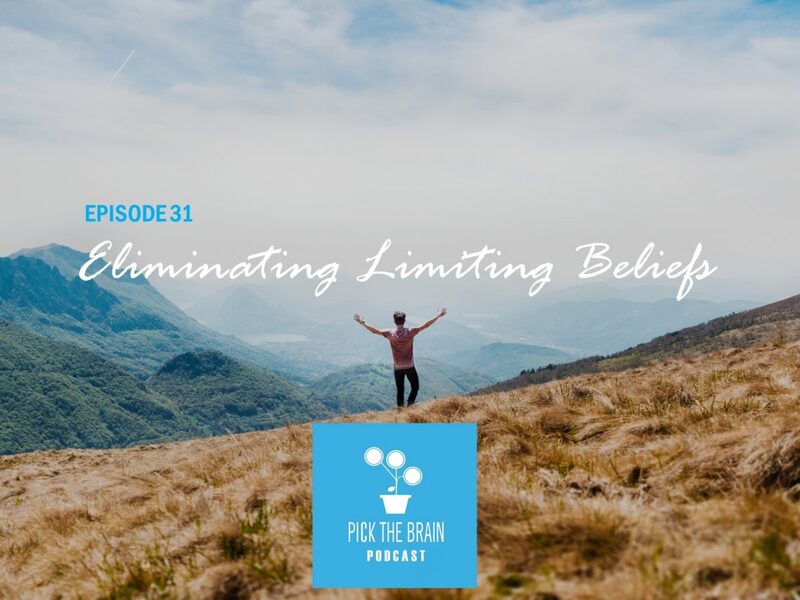 How do you make the impossible possible? This episode is a great place to start.